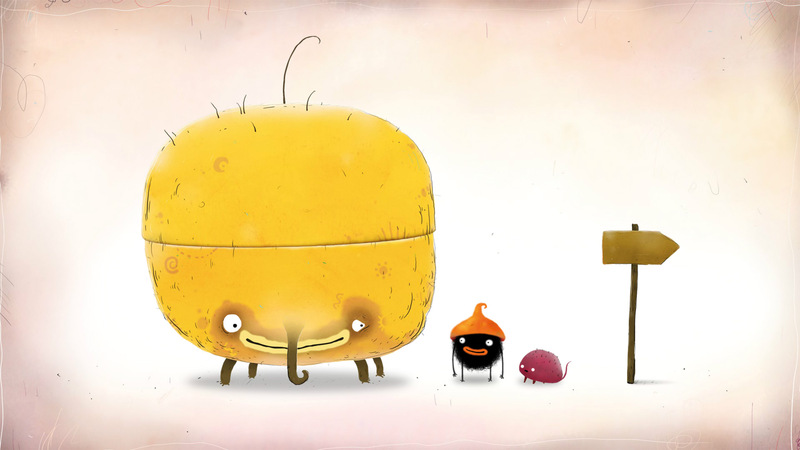 Chuchel is a game that will send you into a two-dimensional, as if hand-drawn world full of madness and peculiar characters. You will play the role of a very funny, and even ridiculous, main character, who will tirelessly stick to all who meet on his way. 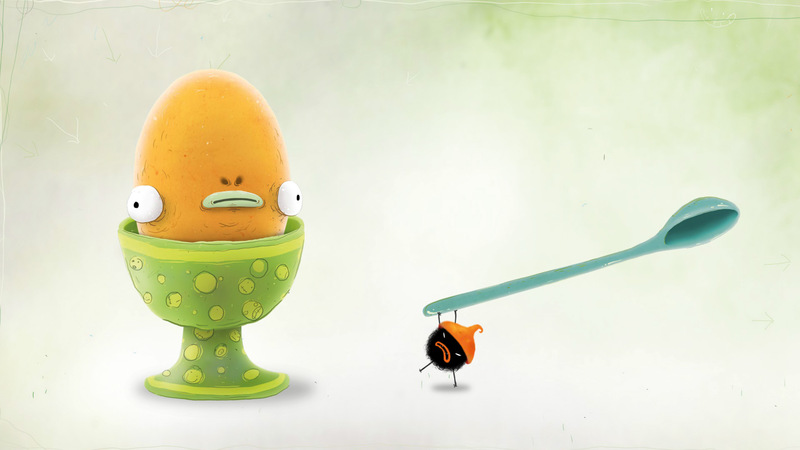 This project will surely be able to amuse you, both by the game process and by its appearance. Immediately starting the game you go to the world of surrealism, where everything is created in bright colors. The main character is very harmful, and even in some places an evil creature who constantly gets stuck in various troubles, although he always wants to seem very important for everyone. All the situations in which our important hero will fall will be so funny that they will lift your spirits and charge you with a double boost. You go on an incredible adventure, where you have to solve a lot of funny, and even in some difficult puzzles, in order to achieve your goal in the end. 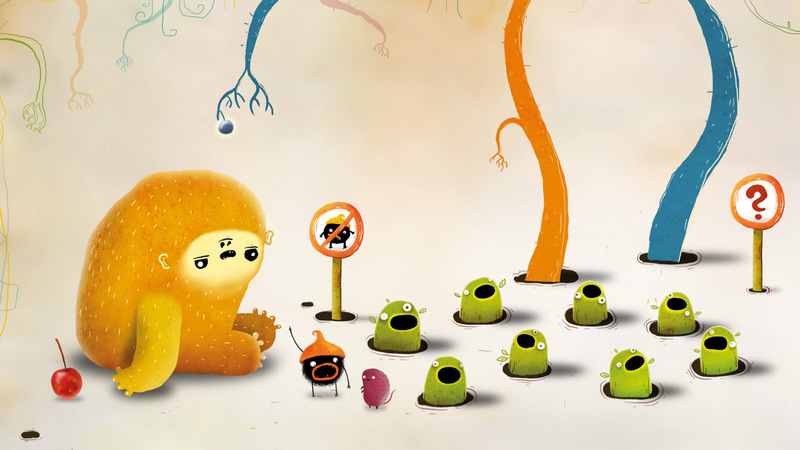 Your main task in this project is to find and defeat a villain who is plotting a cunning plan. The whole problem is that this most treacherous villain stole from his Stuffed Animal his favorite cherry, which you should find as quickly as possible and return to the proper place. Be ready for unexpected turns, and also do not forget to complete numerous tasks that will bring you closer to your favorite cherry.